Need to rent a bus in San Francisco? Find and book your bus ticket to San Francisco online and compare bus operators, prices, and bus schedules to find the best deal for your bus travel needs. San Francisco is the fourth-most populous city in California, after Los Angeles, San Diego, and San Jose. San Francisco is known for its fog, and chilly summers, and its popular landmarks, including the Golden Gate Bridge, cable cars, the former Alcatraz Federal Penitentiary, Fisherman's Wharf, and its Chinatown district. Find USA West Coast bus tickets to San Francisco from Los Angeles, Phoenix, Laughlin, Rowland Heights, Hollywood to San Francisco; San Francisco to Lake Tahoe; San Francisco to Seattle, Bakersfield, Anaheim and more. Enjoy a bus trip to the most popular cities from San Francisco. Do you need to charter a bus for a group or private service? 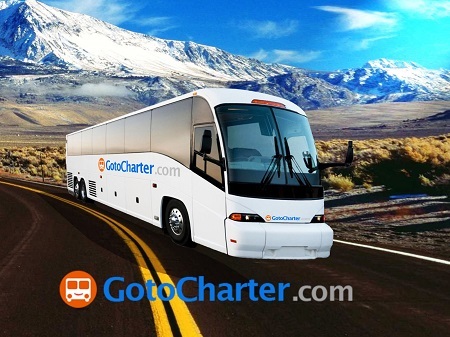 Find affordable San Francisco charter bus rental and book today!